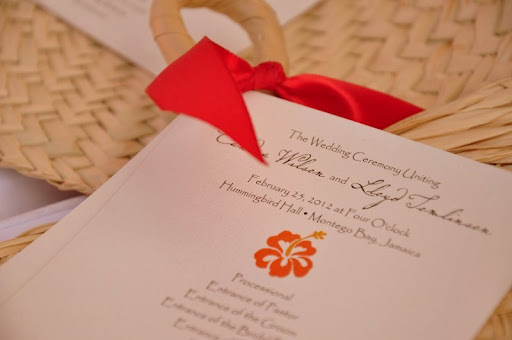 Hummingbird Hall, is a unique wedding location perfect for anyone looking to marry outside of a resort atmosphere. 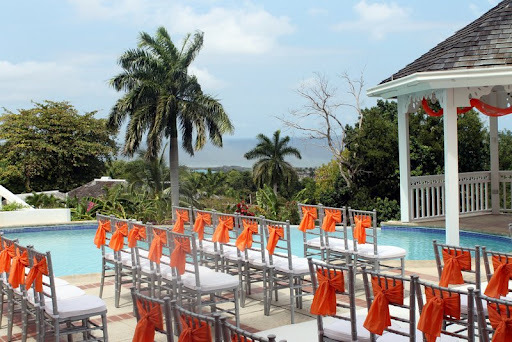 Located at the Rose Hall Estate in Montego Bay, Jamaica, Hummingbird Hall has sweeping ocean views and a lovely wedding gazebo. The number one reason brides choose independent locations such as Hummingbird Hall, is for privacy. 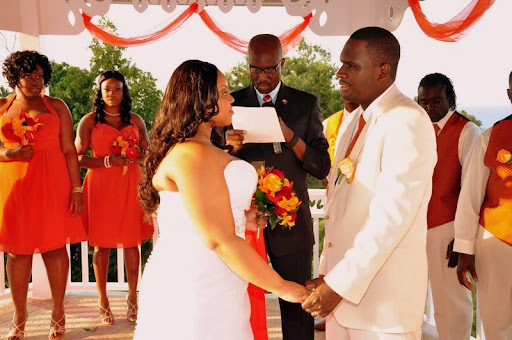 Resort weddings are rarely private events as sometimes other resort guests are looking on. 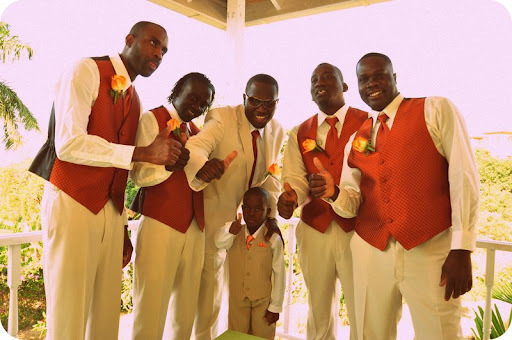 Below are a few photo outtakes from a recent wedding at Hummingbird Hall… Enjoy! 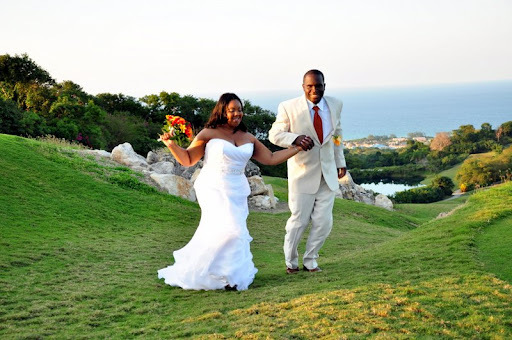 Please contact our Caribbean Wedding Specialists for a quote on your Destination Wedding Travel and contact Hummingbird Hall directly for a quote on your ceremony & reception.